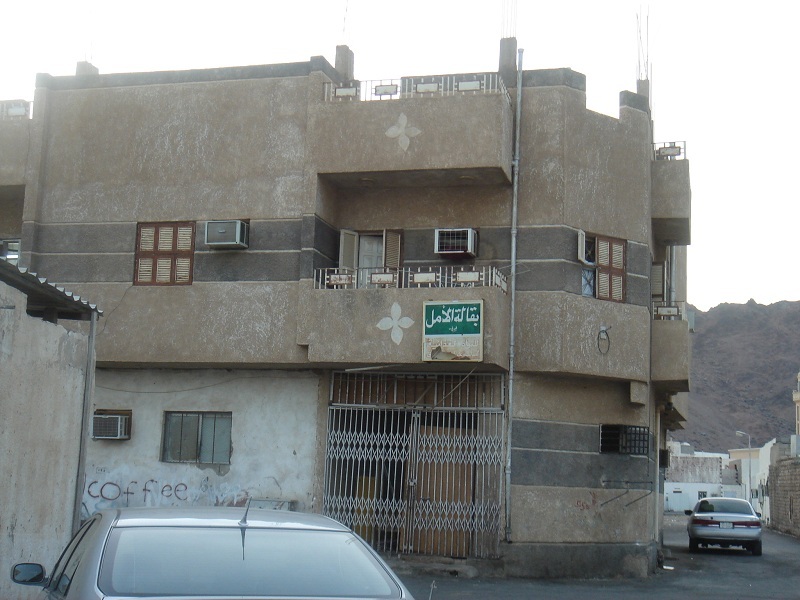 Continuing from last time, we now look at a few other attractions in the city of Madinah. 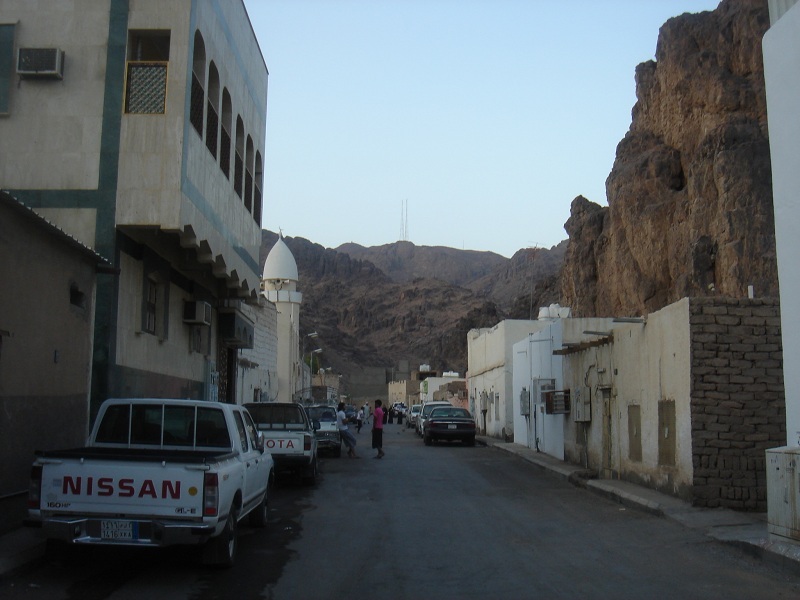 Related to the Battle of Uhud is the Cave of Uhud, which is quite far from the battle site. 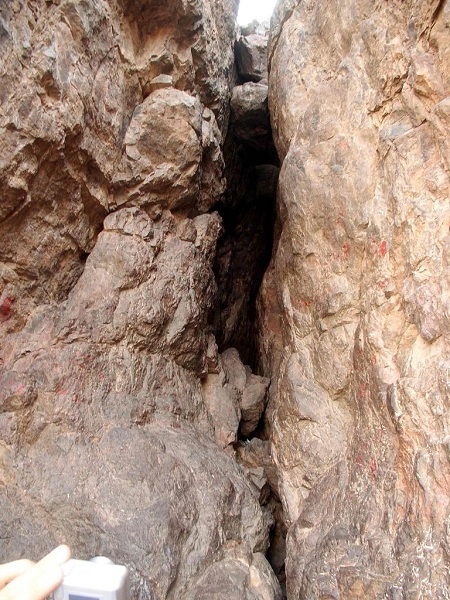 The cave – which sits on the side of Mount Uhud – is where the Prophet s.a.w. took refuge after being wounded in the battle. We visited the cave on a separate, unofficial ziyarah (meaning that the Saudi government doesn’t encourage visiting this site). While most of us climbed up and tried to get in, not many could, because a small group of visitors from another country were just staying put inside – not letting others have a turn. While that level of selfishness and disregard for others angered our group, we realized that we should just take advantage of whatever we could get – which was climbing on the very same path that the Prophet s.a.w. climbed, and having a rare view of another part of Madinah – far from the hotels and shops that dominate the Masjid area. I got quite close to the cave itself – almost into the entrance, but could go no further. I did pick up a sweet scent, though. Some say it’s the smell of the Prophet s.a.w. still lingering, while sceptics would say that maybe people just perfume the area as a sign of respect for the place. Without having any credible evidence for the former, I’m inclined towards the sceptical opinion. The neighbourhood at the foot of the cave was also a unique experience. Unlike the well-developed commercial and tourist area around Masjid an-Nabawi, this was a taste of the ‘ordinary’ society of Madinah. It seemed a poor neighbourhood – fairly run down, and with little kids asking for money / selling water to the tourists that come to their area for the cave. 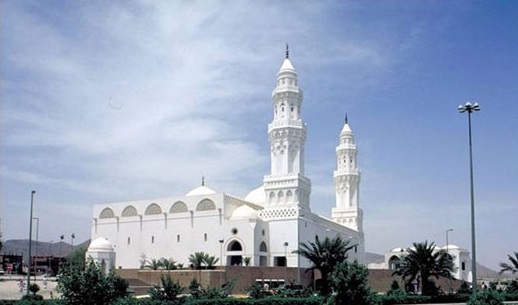 Masjid al Qiblatain – meaning ‘Mosque with Two Qiblas’, is one of the oldest mosques in the world and is unique because it contains two mihrabs – one in the direction of Jerusalem and the other facing Ka’aba. This was the final stop on the official ziyarah circuit, and is famous because it’s where the qibla of the Muslims was changed from Jerusalem (our original qibla) to the Kabah in Makkah (more details here). But for me, the visit wasn’t very spiritual. And I hardly spent any time in the actual masjid. This being the end of the tour, we would have to rush to make it back to Masjid an-Nabawi for Thuhr salaah. On top of that, I needed the bathroom, and with the group having limited time, I didn’t want to get left behind. So off I went – rushing in to the toilets outside. Now, when it comes to Hajj, one of the big considerations – for me, and many others – is what the toilet situation will be like. The Eastern toilet is a daunting prospect for us Westerners – and it’s made even scarier when we worry about how clean it’ll be (and believe me, it can get pretty awful). While the hotels have Western toilets, the places of Hajj itself, as well as other public places – including masjids – have the Eastern ones. I tried not to think of this – as my coping mechanism – but once I got into the toilet at Qiblatain, my ‘ignorance is bliss’ strategy became a thing of the past. When you gotta go, you gotta go. I had to go, and the Eastern toilet was all that there was. I’ll spare you the details, except to say it wasn’t as dirty as I’d feared – this was actually one of the cleanest Eastern toilets I encountered on the whole trip. The lesson I took from the experience – other than the actual procedure to do my business in the cleanest possible way (without touching things I could avoid touching) – was that fears are easily conquered by necessity. When the pressure is on and you have no choice, you have to throw your concerns aside and do what you need to do. And in doing so, you often find out that what you feared actually wasn’t real at all. More than half the battle is in your head – so if you can condition your mind to be fearless, you can spare yourself a lot of unnecessary anxiety. After the death of the Prophet s.a.w., the companions (may Allah be pleased with them) needed to choose a successor to assume leadership of the Muslim community. 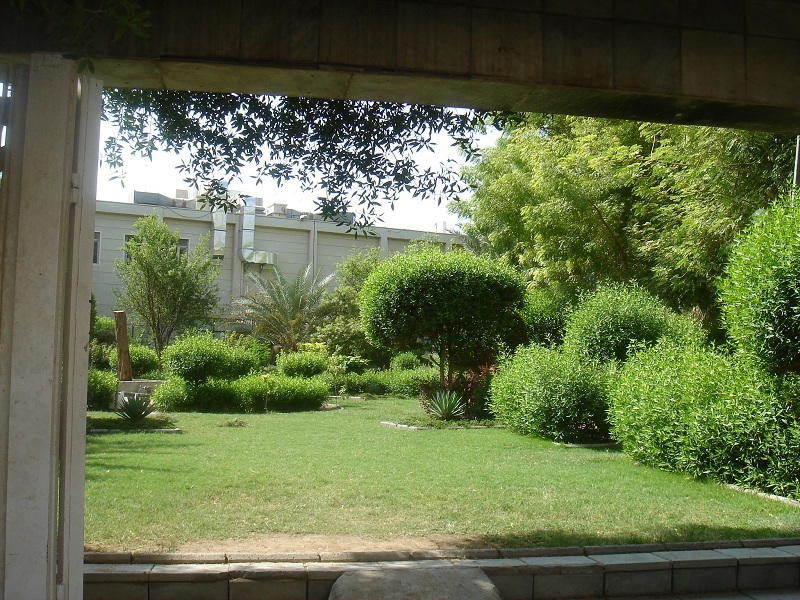 There’s a long and sometimes-contentions story about this event – which I won’t get into (some details are here), except to say that the actual location they held the meeting was in this garden – which belonged to the tribe of Banu Sa’edah. 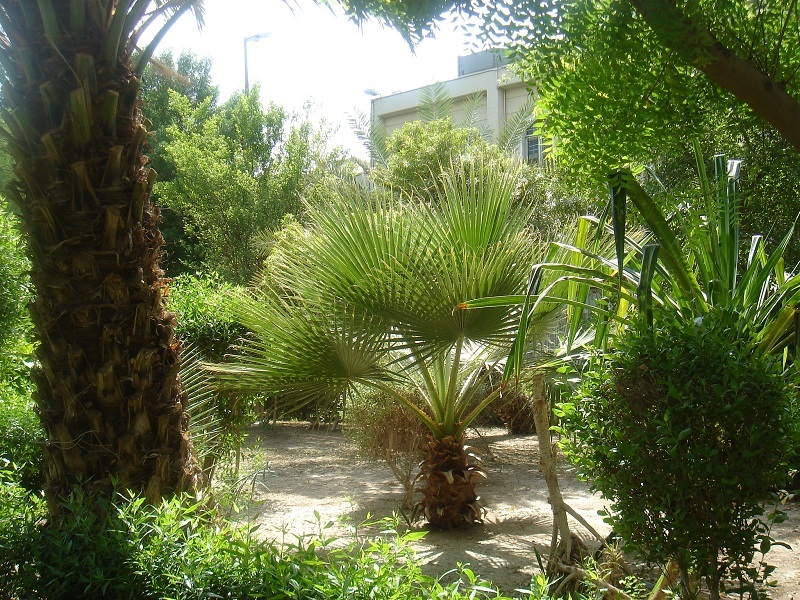 The garden is 200 metres west of Masjid an-Nabawi, and is beautifully maintained. When we were there, it was open to the public during the daytime. Aside from its historical significance, it’s a lovely, peaceful place – perfect for a picnic, or just relaxing away from the crowds. 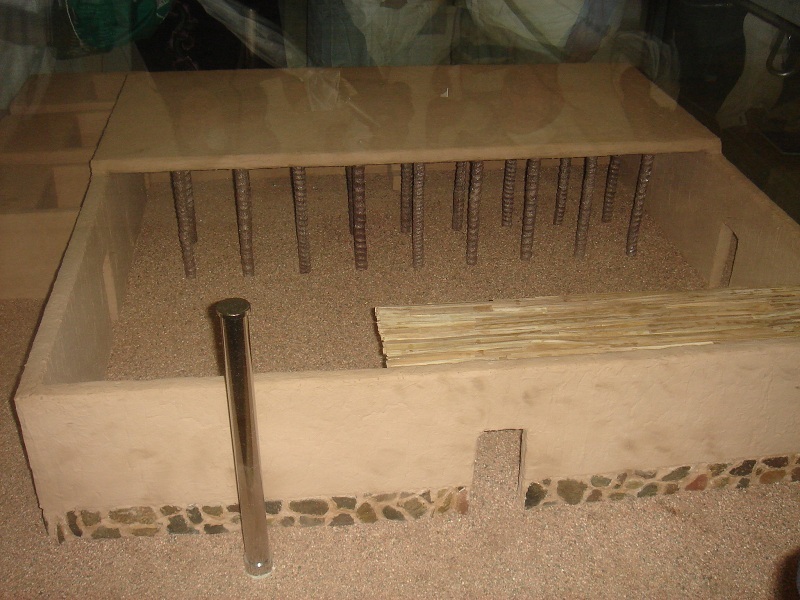 As part of the unofficial ziyarah, we also visited a few other places, such as the Al-Ghars well and the site of the house of Salman Al-Farsi (r.a.) – the latter of which was brief but highly significant, given the tremendous story of how his quest for truth led him to Madinah and Islam. For us born Muslims, we shouldn’t take Islam for granted. We should look at examples like Salman’s and even some of today’s reverts – and we should appreciate how valuable this deen is, and reflect on whether we give it its due rights or not. 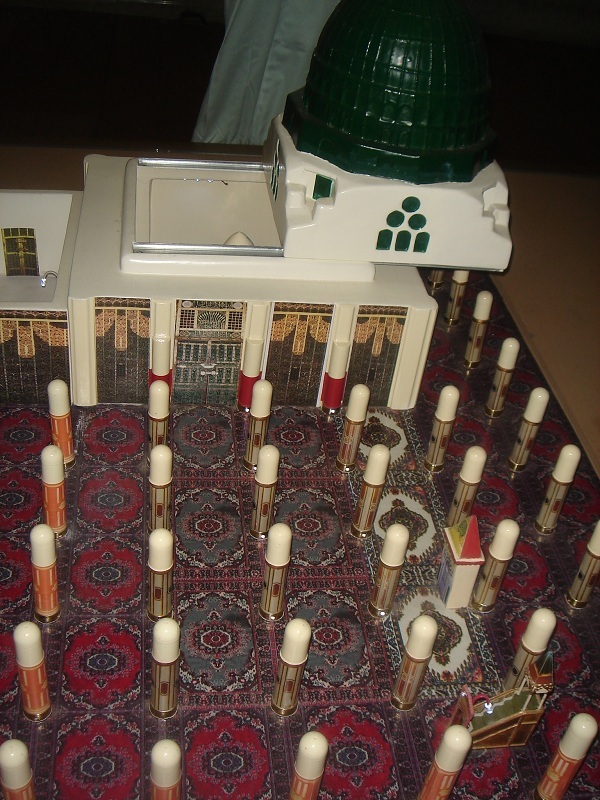 The site of the house of Salman Al-Farsi r.a.
Another highlight was the Madinah Multimedia museum – which contained great photographic and model exhibits of the city’s history, and is definitely worth a visit. Request: Either by commenting here or sending me an e-mail, please give your feedback on this particular post and / or the series so far. We’re nearing the end of the Madinah period, and I’d welcome any suggestions on how to make the Makkah, Hajj, and Palestine segments better for you as readers. JazakAllah. When touring – and in other situations in life – you’ll get people that make things difficult for others. If the situation is out of your control, don’t complain and whine about it. Rather appreciate the fact that you got to be at the site itself, and make the most of it. And make dua that you’ll get another chance to FULLY experience it in future. 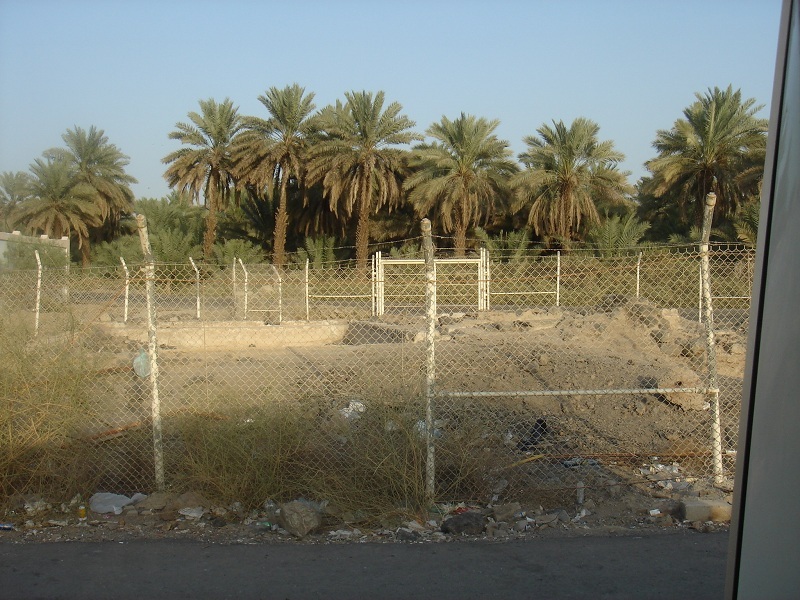 Don’t believe everything you hear about the historical sites in Islam. Many people narrate stories and things they’ve heard – folklore – which may have no real basis. Be sure that you’re getting authentic information. Although the Saudi government discourages visits to historical sites other than the main, famous ones, try to understand the reasoning behind this. And if you want to visit those sites for legitimate reasons (i.e. you’re NOT going to do bi’dah there), visit. It helps you make more of your trip, and also gives you a taste of other areas that aren’t so shiny and impressive. Fear and anxiety are all in your mind – and the reality is usually not as bad as you imagined. Necessity conquers fear – so try to save yourself the trouble beforehand by remembering this. Don’t take Islam for granted. Remember the struggles that many of the past – such as Salman Al-Farsi r.a. – went through to come to this deen, and reflect on whether you really appreciate it and give it its due rights or not. 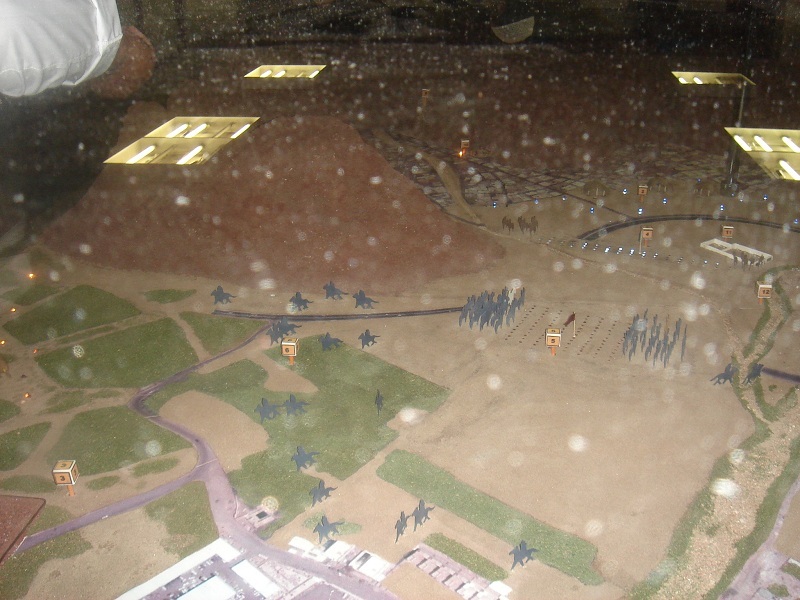 Try to visit the Madinah Multimedia museum if possible. 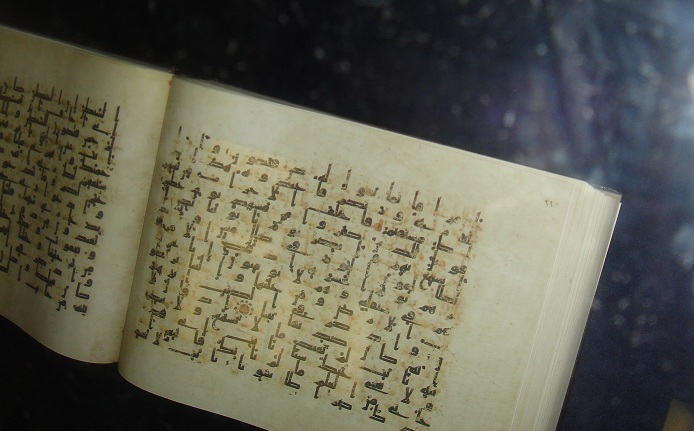 We visit museums at home and in other places in the world – so why would you pass up that kind of learning experience in the city of Allah’s beloved Prophet s.a.w? The entire series (30 parts) is available at this link – post by post. You can also download the complete series as an e-book, either in PDF format or as an MS Word document (both versions are under 4MB in size). 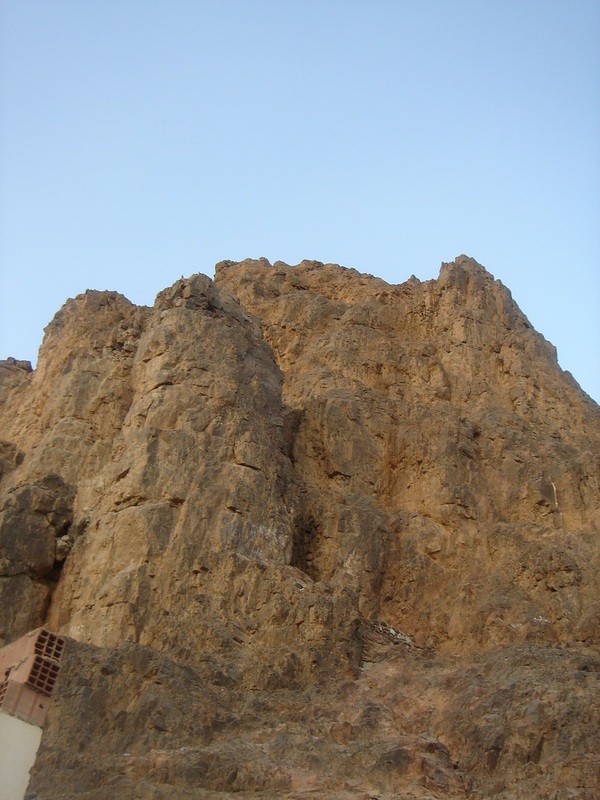 Image sources: All pictures taken by me, except the close-up of the Cave of Uhud and Masjid Qiblatain.